A lack of exercise could be killing twice as many people in Europe as obesity, a 12-year study of more than 300,000 people suggests. 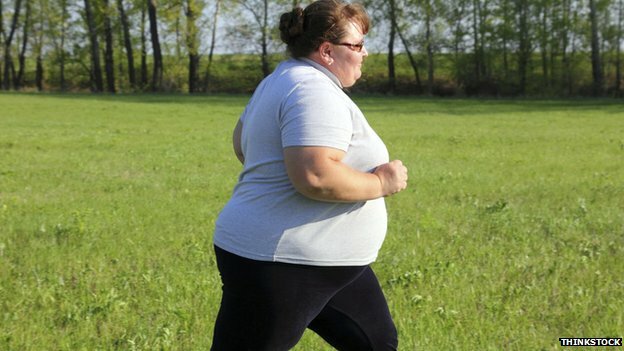 “The greatest risk [of an early death] was in those classed inactive, and that was consistent in normal weight, overweight and obese people,” one of the researchers, Prof Ulf Ekelund told the BBC News website. He said eliminating inactivity in Europe would cut mortality rates by nearly 7.5% or 676,000 deaths, but eliminating obesity would cut rates by just 3.6%. Prof John Ashton, president of the Faculty of Public Health said changes were needed to make exercise easier. “If more people cycled or walked to work or school, it would make a big difference in raising levels of physical activity.